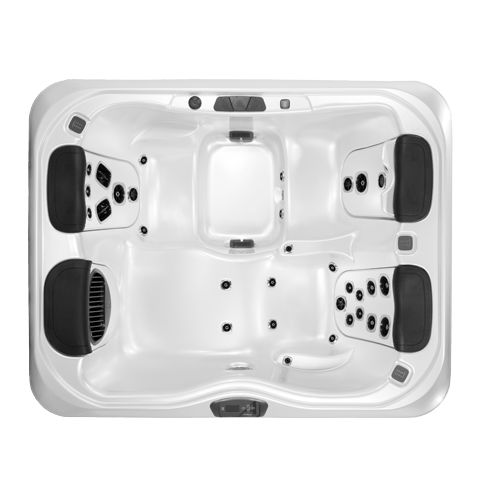 The A5L is the most feature rich compact 2-person hot tub on the market today. 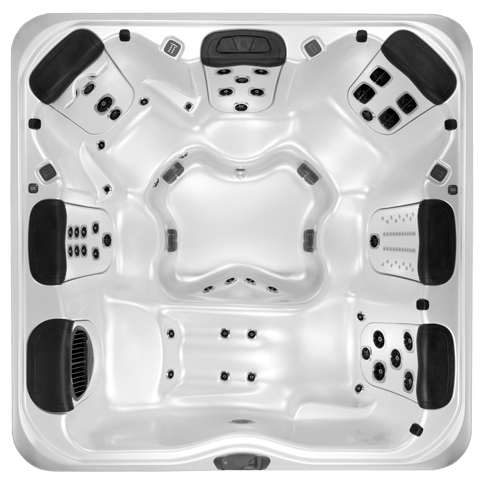 The A6 is a premium space-saving hot tub model with all the features you could ask for. 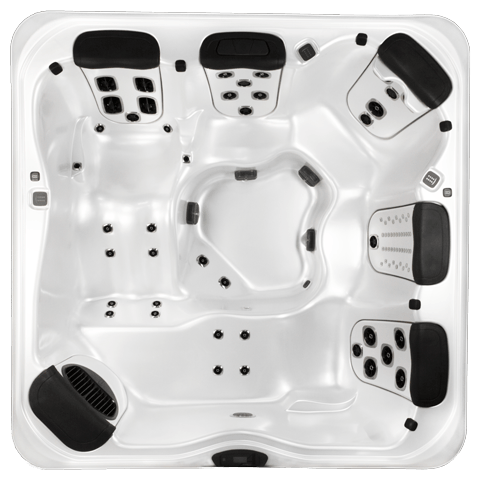 The A6L would be considered a small hot tub, but this premium spa provides nearly all the features of spas that take much more space. 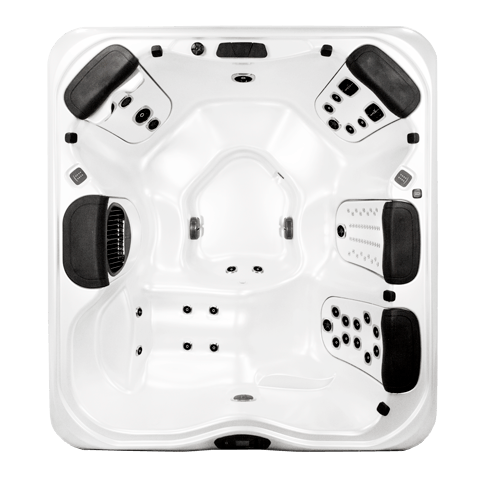 The A7 is a full-featured mid-size spa that feels much larger than its dimensions. 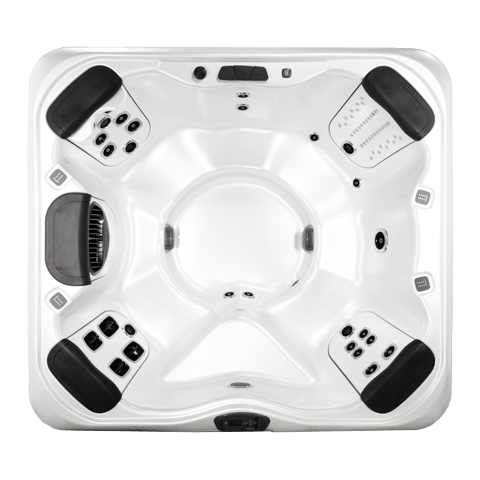 The A7L is a well proportioned mid-size hot tub that provides a perfect combination of massage types in several of the most comfortable spa seats available in any spa of this size. 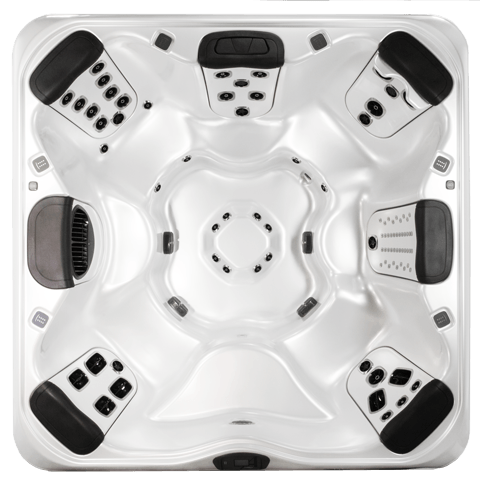 Stretch way out and relax in comfort and style or invite your friends for a fun get together in this premium large hot tub. 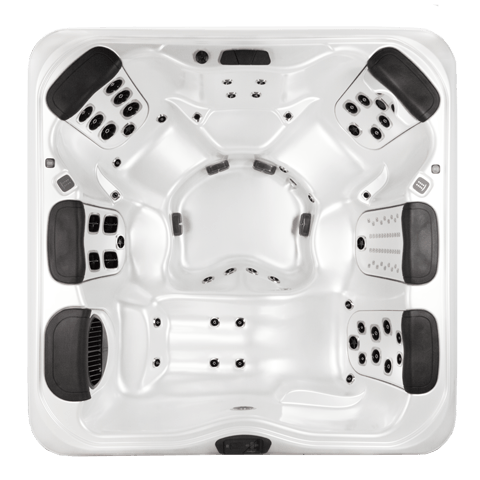 There is space to spare. 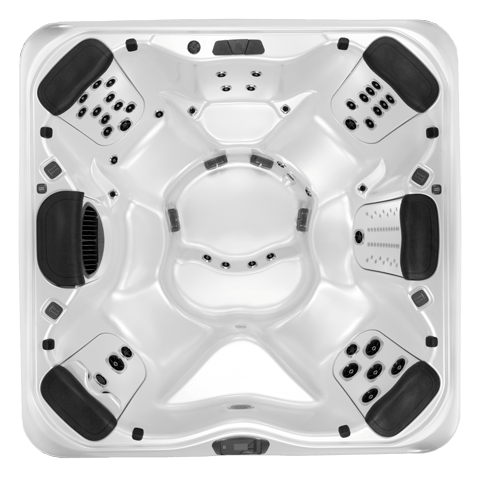 Relieve the stress of the day by soaking in our popular A8D spa model. 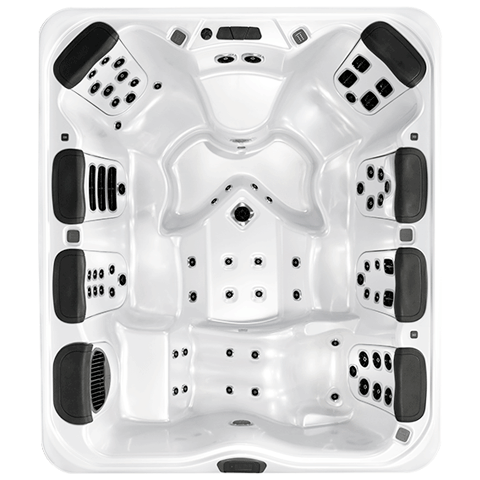 The A8L is a roomy 7-person therapy hot tub with a variety of seating options for total relaxation.